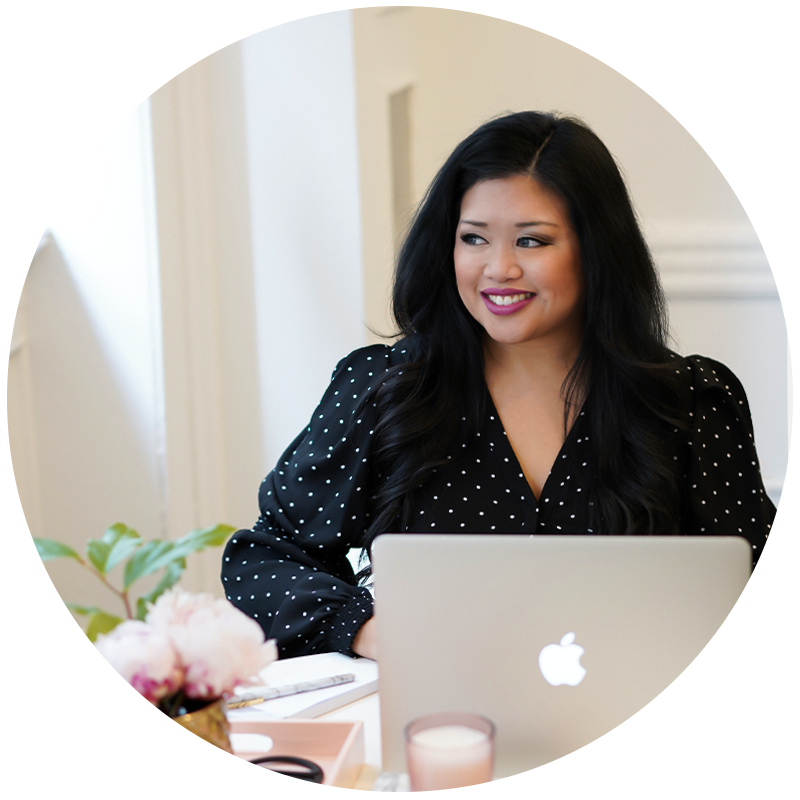 If you've been reading my blog for awhile, you know I've been sharing lots of tips for creating a subscription-based business – from the tools I use to run my own business to the lessons I've learned running a successful subscription business over the past couple of years. 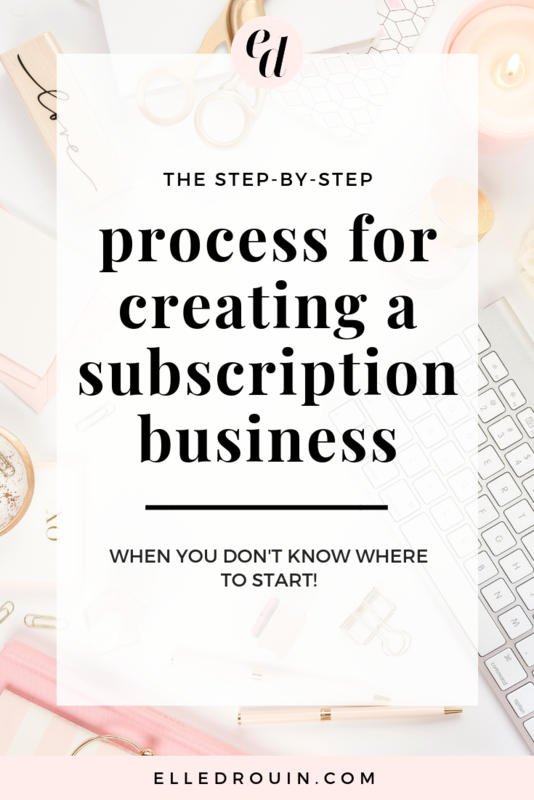 But one of the questions I've gotten from a number of people in the past few weeks when it comes to launching your own subscription business is “where do I start?” So today I'm breaking down the step by step process for creating a subscription business and there's even a handy roadmap at the end of this post! The first step in creating a subscription-based business is forming your subscription idea! Brainstorm potential subscription ideas by thinking about the products / services that you currently offer – can you turn them into a subscription by offering them / charging for them on a recurring basis? What other resources could you create on an ongoing basis to help your audience? Is there anything your audience has been asking for? What problems do they have and how can you help solve them consistently? Once you've brainstormed for a bit, take a hard look at all of the ideas that you've come up with and determine if there is any one in particular that stands out. This is an ideal time to do some market research and see if there are other subscriptions that currently exist that are similar to your idea. If so, think about how your subscription will be different. If not, think about why that might be – is there actually a market for your subscription? After you've done some market research, you can start to define your subscription idea in more detail. Who is it for? What problem are you solving? How are you solving that problem and how often will you be solving it? What are the specific features and benefits of your subscription? The reason most subscription businesses fail is because people don't take time to really understand their market and validate their idea! Don't waste your time pouring your heart and effort into creating something that YOU think is amazing… without knowing that it's something that YOUR AUDIENCE actually wants. Before you go any further, start taking steps to validate your idea. Talk to (real living, breathing) people in your target audience and ask if it's something they'd be interested in. Survey your audience or create a scaled down, free sample version of your subscription to gauge interest. Grab our free guide to validating your subscription idea and PLEASE do not skip this step if you want your subscription to be successful! The next step in planning your subscription business is thinking about how you will be positioning your subscription as part of your overall product / service offerings and your brand. If you are planning on running your subscription in addition to offering services or selling other products you will want to think about how your subscription fits into the mix. Will it complement your existing products / services? Can you position it as an up-sell, down-sell, or cross-sell to your current audience? Will you be confusing your audience be creating something different (and if so, how can you minimize that confusion)? You'll also want to think about your subscription from a branding perspective – will you be creating a separate sub-brand for your subscription? A separate website? 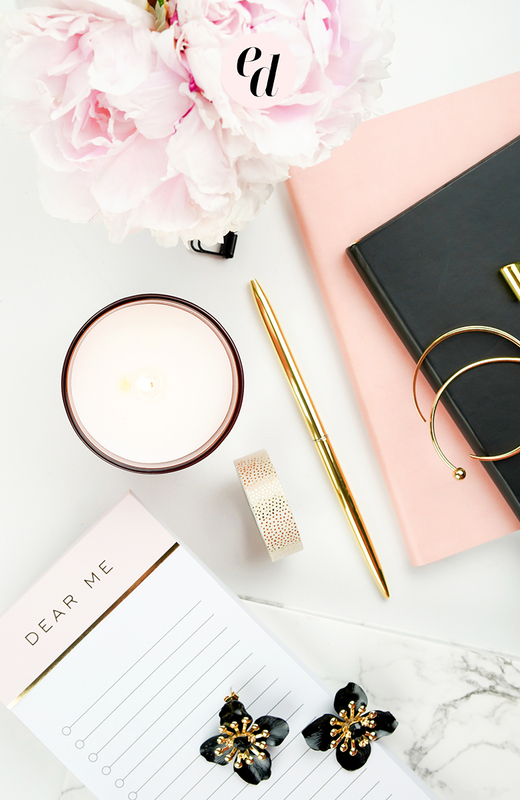 This can be as simple or as complicated as you make it – at a minimum, you'll need to name your subscription but you could also be creating a full blown custom membership site with all the branding bells + whistles. There's not a single “right” way to create a subscription but you do need to think about how you are going to position your subscription offer in relation to your business. Once you've figured out your positioning, you can start thinking about what tech and tools you'll need to set up your subscription. 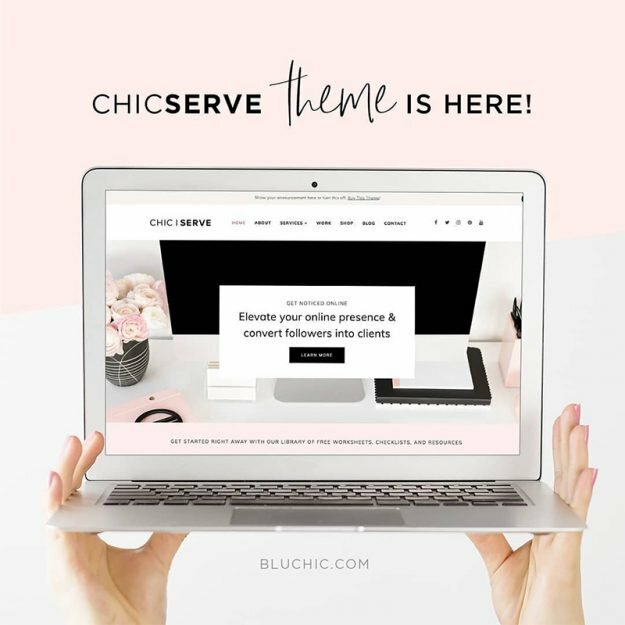 If you're keeping things simple, you might just need a landing page (I love Bluchic's drag + drop landing page templates) and simple tool like SendOwl to take payments and deliver your content on a regular basis. I initially started my subscription business using SendOwl but eventually upgraded to create a full membership site on WordPress using the MemberPress plugin for payment and subscription management. If your subscription involves live video, you might invest in a tool like Zoom and if you're planning on delivering educational content, you might need video hosting through a service like Vimeo or you could use a teaching platform like Teachable to host your content. If you plan to have a community aspect included in your subscription, you might need a forum solution like bbPress, an all-in-one platform like Mighty Networks, or you could create a private Facebook group or Slack hub for discussion. You may also need a payment processor like PayPal / Stripe and an email marketing tool like ConvertKit (what I personally use) to communicate with your subscribers. There are so so many different ways to run a subscription and so so many different tools to help you do it – and again, it can be as simple or as complicated as you make it. Most tools have an option for a free trial so you can see if they are right for you, and don't forget – nothing is set in stone. You can start with sometime simple and upgrade over time once you're subscription is bringing in more recurring revenue! Ohhh pricing. It's a tricky thing. And there's definitely not a single “right” price for your subscription. You have to think about how much money you want to make, how much money you need to spend, and how much work you want to put into running your subscription – but ultimately your subscription should be priced based on the value that your subscribers are going to receive. Think about what it would “cost” them to solve their problem without you – not just the actual money they might spend to invest in alternatives, but also the time or stress of trying to figure out things for themselves. Assuming you are helping your subscribers or making their lives easier in some way – what is that worth for THEM? Your pricing doesn't need to be set in stone – in fact, I actually recommend starting your pricing on the lower end of the range that you think it should be and then raising it over time as you grow your subscribers and grow the value of your subscription. You may be thinking that you should be creating your content before you get to this step but that's exactly what you should NOT do! Unless you 1) have a large audience who already knows / likes / trusts you AND 2) have already validated your offer by creating and selling an MVP, then I recommend pre-selling before you start creating the actual content for it. Why? Because even if you think people are interested in subscribing – even if they've signed up for a waitlist or told you to your face – you don't REALLY know if people are willing to invest in it until they actually hand over the $$$. To be able to successfully pre-sell your subscription, you need to have completed steps 1-5 but you don't actually need to have created any of the content yet. You can pre-sell by telling your audience about your subscription and offering them the opportunity to subscribe before you actually launch. Typically pre-selling involves some sort of incentive for your early subscribers to encourage them to join – whether that's discounted subscription fees, bonuses, or other incentives, you need to give people a reason to take advantage of your offer now (rather than later). Now to the fun part – creating your content! One of the questions I often get asked is “how much content do I need to launch?” and honestly, it depends! The short answer is you need a minimum of 1 month of content – so if you're creating videos / audio training / pdfs / templates / workbooks / photos / etc. on a monthly basis. you should have the first of content ready for immediate access when you launch. If you're creating a membership site or something with a lot of different resources, you probably want to have more than 1 resource when you launch (otherwise it's not super clear why someone would join to get access to just 1 thing). If you plan to have a community or forum as part of your subscription, you should have that set up before you launch as well. You should also start thinking about your ongoing content plan – how often / when will you be delivering new content? How will you be letting your subscribers know that new content is available? What are your content plans for the next 3-6 months? This can obviously change as needed, but if you already have a plan for your content, it's going to be much easier to manage your subscription as it grows. For example, when I first launched my subscription, I was delivering 30 new photos on the 15th of every month and subscribers would get an email when new photos were available for download. It was a simple subscription and only took me 1 day per month to create content so I could always plan in advance. Now that we're delivering around 75 photos twice a month, we spend more time creating content (I've also raised my prices and hired help), but there's still a content schedule that keeps us on track and helps to streamline our workflow! Now that you've got your content created, you need to set up delivery and payment systems. You should have already picked your tools + tech in step 4 so now it's just a matter of actually getting things set up. Regardless of whatever content delivery method you use, you want it to be easy for you set up AND easy for your subscribers to access. Yes, there might be a learning curve at first if you're using a particular tool or software for the first time, but don't overcomplicate things! You just need a way for people to pay you on a recurring basis and a way for them to receive something on a recurring basis. That's it! Once you've got your content delivery and payment systems set up, don't forget to test them! Pretend you are a new subscriber and go through the entire checkout process and make sure everything works. This is also a great time to set up automated welcome emails as part of your on-boarding, and make sure any other automations are in place (for example, you might want to tag your email subscribers when they become subscription members). Make sure to test everything before you launch! Woohoo! Now you're ready to launch! Whether you are having an open / close launch period or an evergreen subscription, you want to make a BIG deal about your launch! Start a countdown to create buzz, tell your friends so they can cheer you on, throw a virtual party, get people excited about your new subscription, and pat yourself on the back! So those are the 10 basic steps for creating a subscription offer. You can definitely make things more complicated (but why?) – you can always add or change things up, but don't let yourself get so caught up in doing #allthethings that it prevents you from actually launching! If you're ready to get to work creating a subscription you can download our handy Subscription Creation Roadmap below or click here to learn more about Revenue on Repeat – my program to help you create, launch, and grow your subscription.